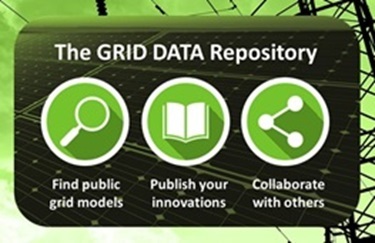 BetterGrids announced today that it has opened its newly developed Grid Data Repository for free public use by the grid research community. Design and construction of the Grid Data Repository started last year with input from ARPA-E, grid researchers, and other industry stakeholders. The Repository is built entirely with open source software and is supported by industry volunteers. It is expected to support more advanced research in grid modernization by enabling more comprehensive and transparent testing, as well as richer and more comprehensive research collaborations. “We thank all the organizations and volunteers who have contributed to the development of the Repository, and look forward to continuing our collaboration in support of smart grid research and education,” said Robert F. Kennedy, Jr., BetterGrids Director.